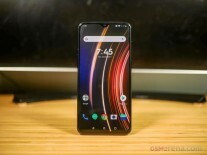 The OnePlus 6T McLaren Edition that debuted last December is back in stock in India. It is priced at INR50,999 ($737) and can be purchased from Amazon.in. 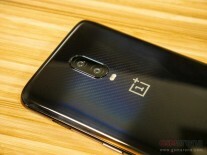 The OnePlus 6T McLaren Edition is powered by Snapdragon 845 SoC which is coupled with 10GB RAM. It has 256GB of onboard storage and supports Warp Charge 30 which charges the battery up to 50% in 20 minutes. 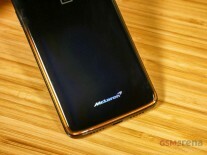 The McLaren Edition has the same design as the regular 6T, but it flaunts Papaya Orange accent at the back along with a McLaren logo. And, apart from the differences in RAM and charging rate, the rest of the hardware remains the same across both the models.